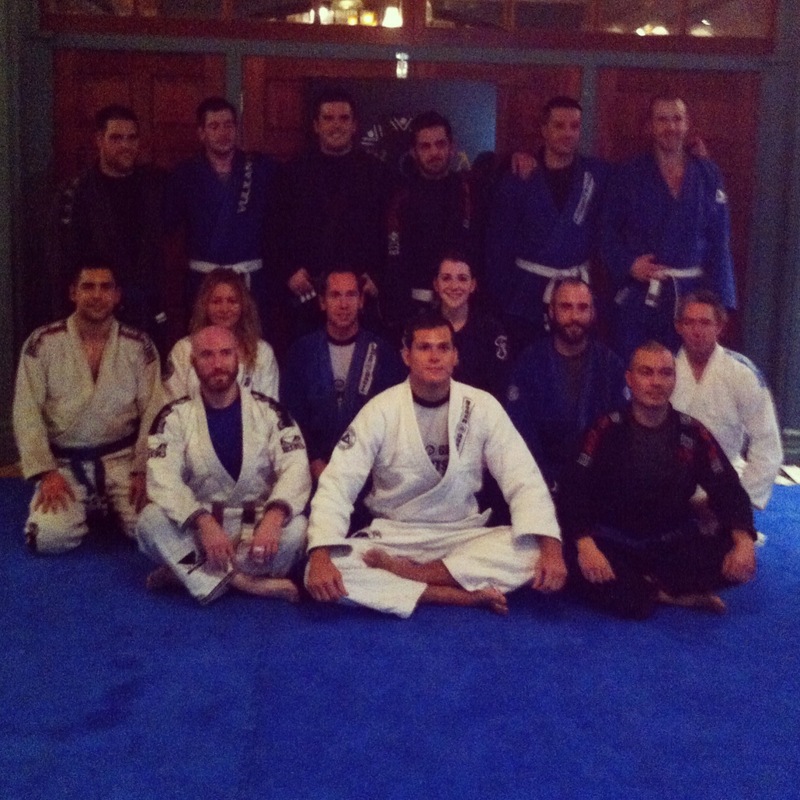 It’s not every day you walk into the cafe upstairs from work, to be told Roger Gracie will be taking a BJJ class in the building. 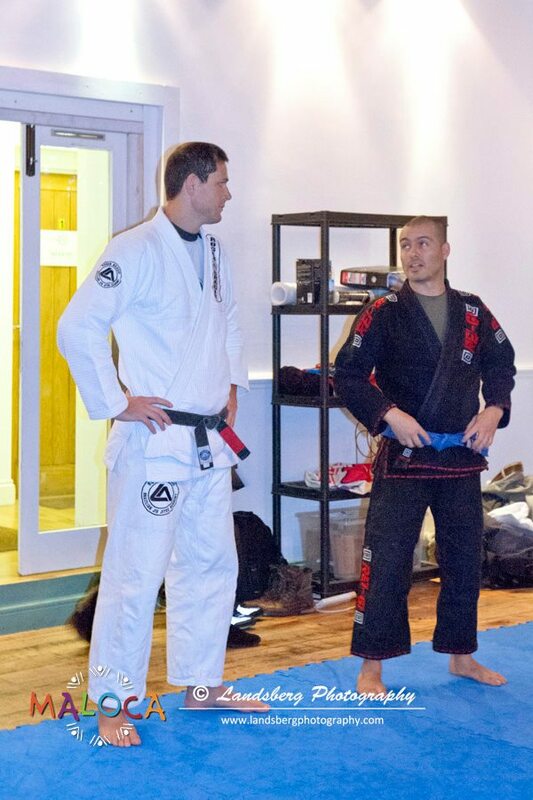 Maloca moved in a couple of months ago, and Roger was dropping by as part of their grand opening weekend. 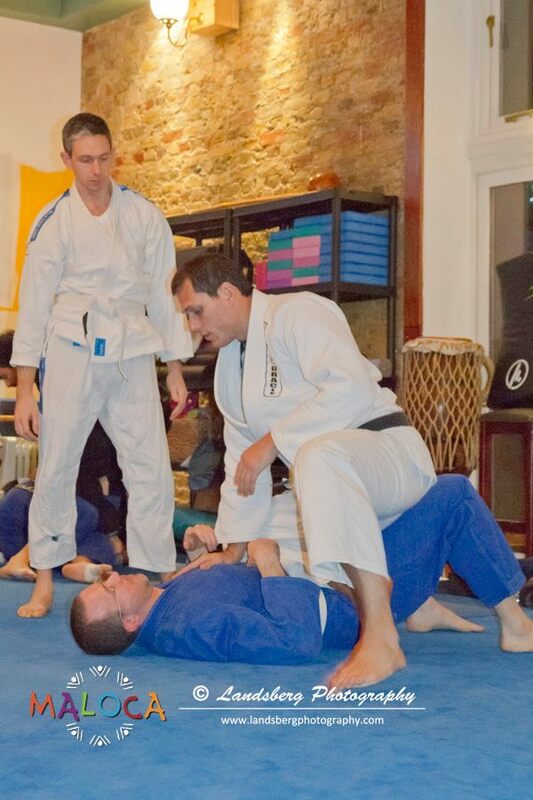 Roger took us through submissions starting from knee on belly (lapel choke, baseball bat, far armbar, kimura). It’s a position I have never been very confident in, despite having the weight to make knee rides quite effective.